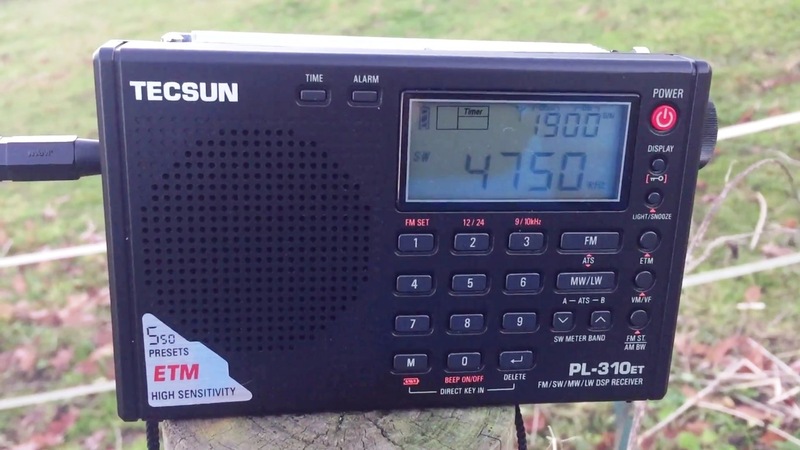 As reported by many DXers worldwide, Radio Guinée, from the Republic of Guinea in west Africa has returned to shortwave on 9650 kHz. Check between 0000 and 0300 UTC as well as around 0600 UTC. Programming is in French with lots of African music. 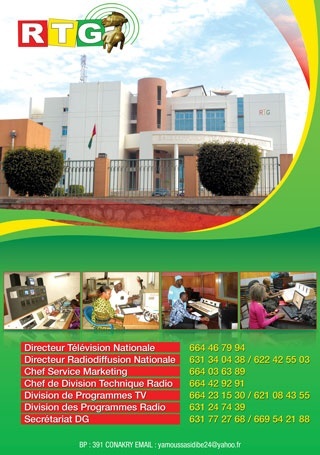 Here is an article from March about the state of radio and TV transmitters in the Republic of Guinea. 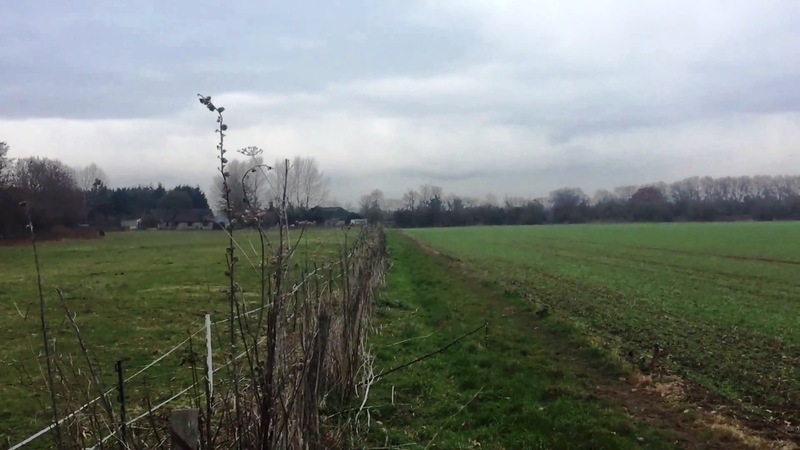 Perhaps this is what spurred them to reactivate the shortwave transmission. The article is in French. Click here to read the article in French. Click here for an English version through Google Translate. Thanks for the heads-up, Sheldon! I start listening for Radio Guinée again. This entry was posted in News, Schedules and Frequencies, Shortwave Radio, What's On Shortwave and tagged Radio Guinée, Radio Guinée Shortwave, Radio télévision guinéenne, Sheldon Harvey on April 18, 2016 by Thomas.